A real doozy from Finders Keepers' Cacophonic label - playfully psychedelic, abstract ‘70s concrète compositions by Dublin’s Roger Doyle, recorded at the inestimable Institute of Sonology, Utrecht. 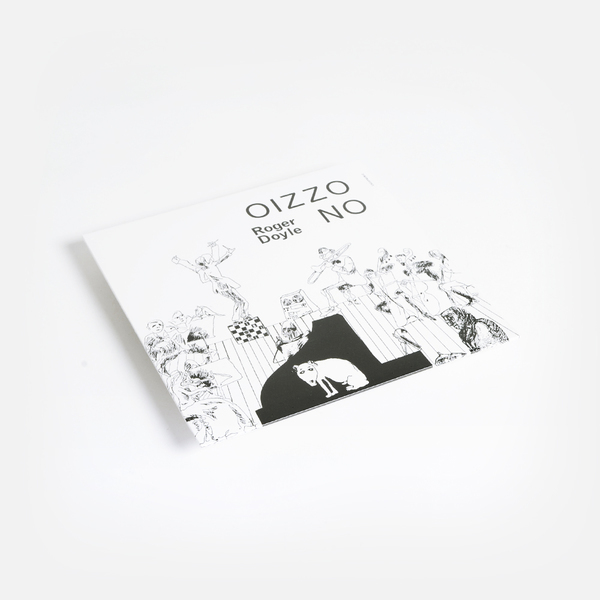 Keener types may recognise Doyle from his part in Operating Theatre on the superb ’Strange Passion’ compilation, and will surely be in for a welcome surprise with ‘Oizzo No’ - one of the most beguiling, unpredictable and varied sides ever heard from the Irish avant garde. Unmissable! 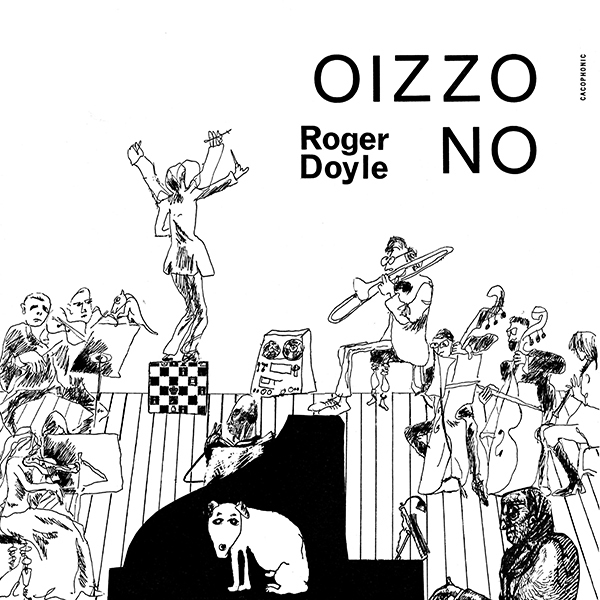 “This manifesto of outsider orchestrations, teenage symphonies and cultivated concrete is the debut album of experimental Irish avant garde and electro acoustic innovator Roger Doyle. 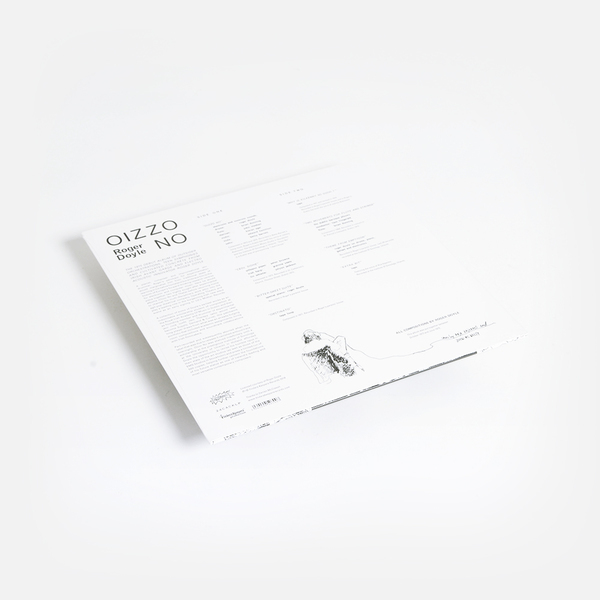 A pianist, composer and improvisational jazz drummer with a penchant for experimentation that would marginalise him from traditional seats of learning in his native homeland but embrace him to the bosom of Europe’s leading forward-thinking research centres for electronic and computer music. Here he would piece together two highly sought after experimental albums before returning home to channel his multi-disciplinary work ethic into the agit pop theatrical company Operating Theatre and play a leading role in the burgeoning Irish new wave scene as an early signing to U2’s Mother Records.